Often, the only way to photograph a property nicely and in its entirety, is by using aerial photography. Very high resolution digital cameras are used to capture fine detail. Shots are taken from a variety of directions and angles and can be supplied as high resolution files on disc to commercial customers, or as prints and canvases to private customers. Drones are used for very low level photography up to 400 feet and a CAA qualified pilot is used with full insurance cover for aerial work [photography and filming / video]. Drone photography provides a more versatile and economical approach for low-level aerial photography. Remote controlled drones can be manouvered into places that planes, helicopters and masts cannot access. A library of aerial photographs is also available, mostly as high resolution, digital files. Kent towns included are Canterbury, Ashford, Maidstone, Tonbridge, Folkestone and Hythe. required to accurately identify the target from the air. Please ring or send an email for a quotation. 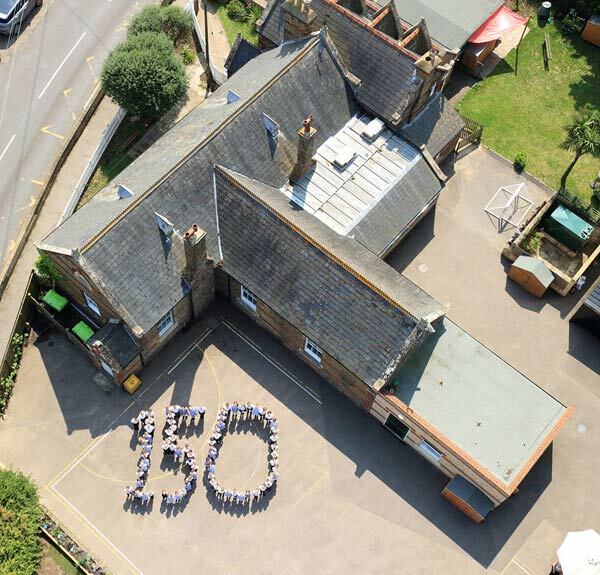 Aerial photograph of a Kent school celebrating it's 150th birthday! 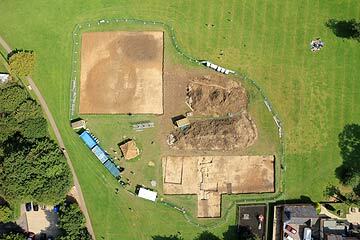 A vertical aerial drone photograph provides archaeologists with a detailed view of their dig. 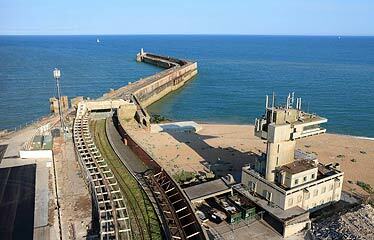 aerial photograph of the Folkestone harbour arm and the control tower before it is knocked down! 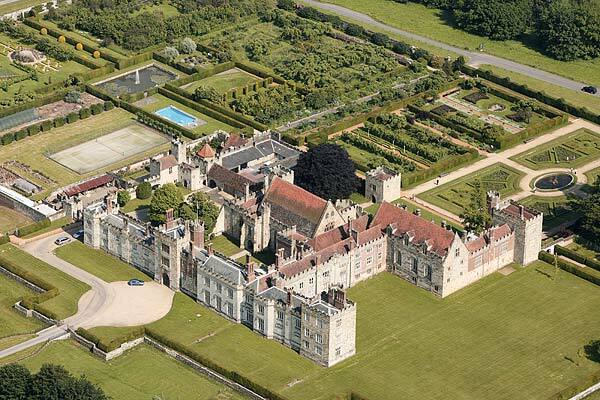 Aerial photo of Penshurst Place, a mediaeval manor house owned by Philip Sidney, Viscount De L'Isle, situated between Royal Tunbridge Wells and Edenbridge in The Weald Of Kent. Photography by AD Photographics, aerial photographers in Kent, Sussex, Surrey, London & Essex. 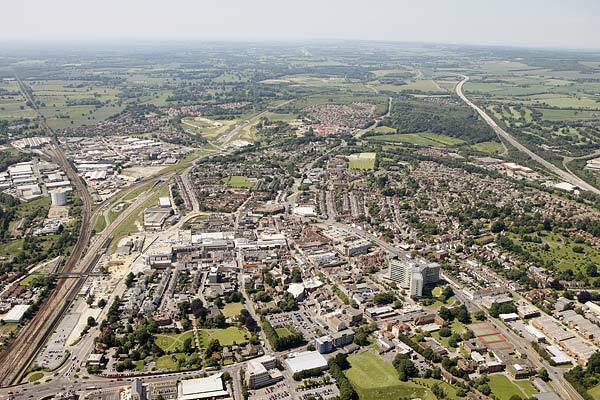 View of town centre in Ashford, Kent, with the M20 and main London railway line trailing to the NW. 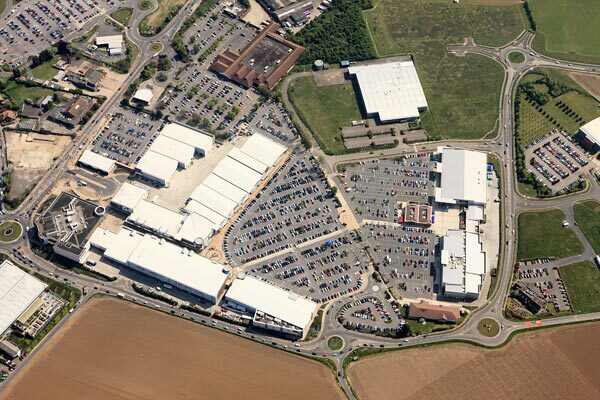 Aerial Photography in South-East England by AD Photographics. 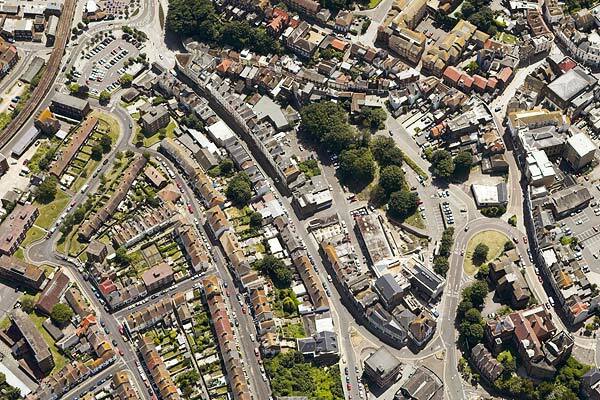 The Creative Quarter area of Folkestone - an area of inspiring redevelopment, part of Roger De Haan's [ex SAGA owner] innovative masterplan for the regeneration of Folkestone. 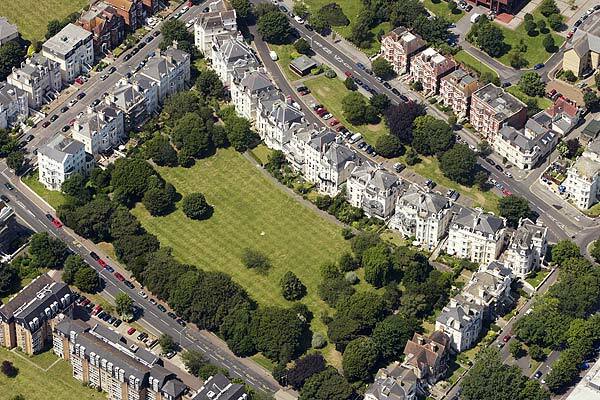 The gardens and Bath-like victorian crescent of Augusta Gardens, Folkestone, Kent. Aerial photography in Kent and South-East England by AD Photographics. 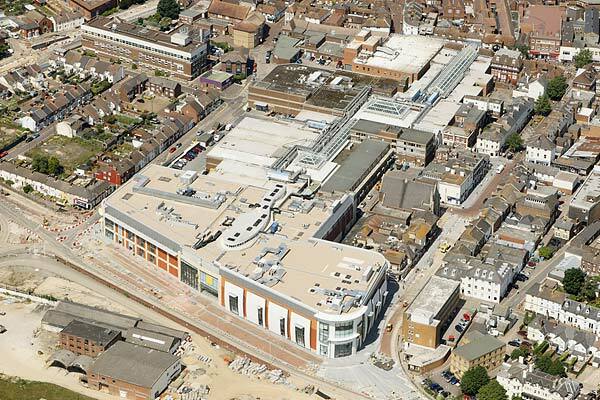 Aerial photo of the County Square Shopping Centre in Ashford, Kent, showing the new extension in the foreground. 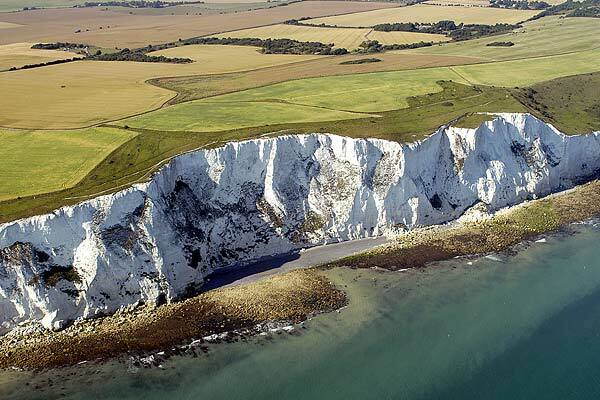 The famous "White Cliffs Of Dover" in Kent. 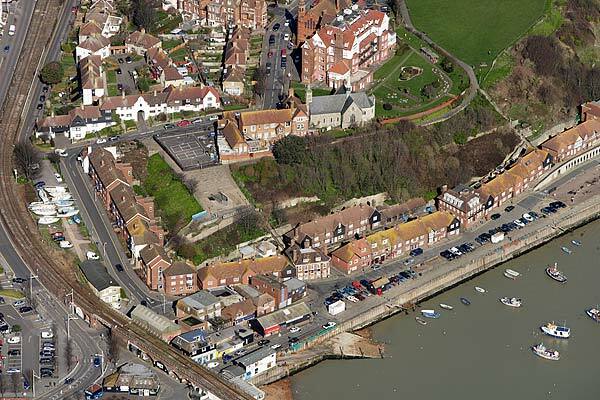 Aerial photo of the old harbour and Durlocks area of Folkestone. Photo by AD Photographics - aerial photographers in Kent, Sussex, Surrey, London & Essex. 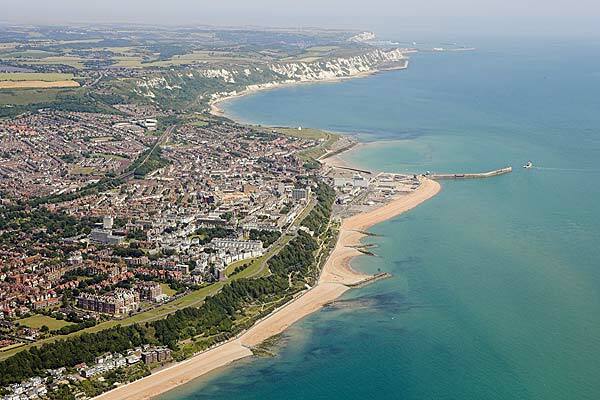 Folkestone photographed from over the English Channel, looking towards Dover in the background. 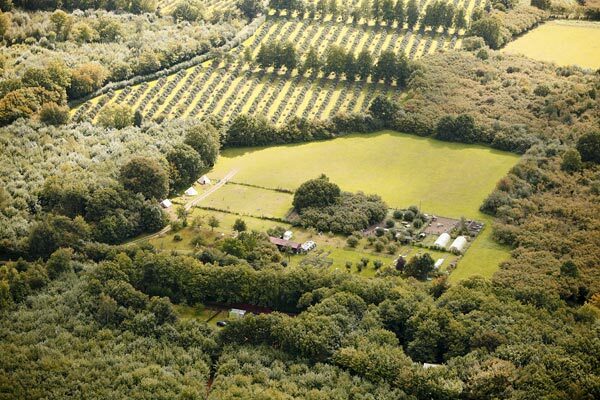 Aerial photography in Kent & the South-East by AD Photographics.